Ankle Biters was born in July 2017, the love child of Kate Gregory and Michelle Cairncross. 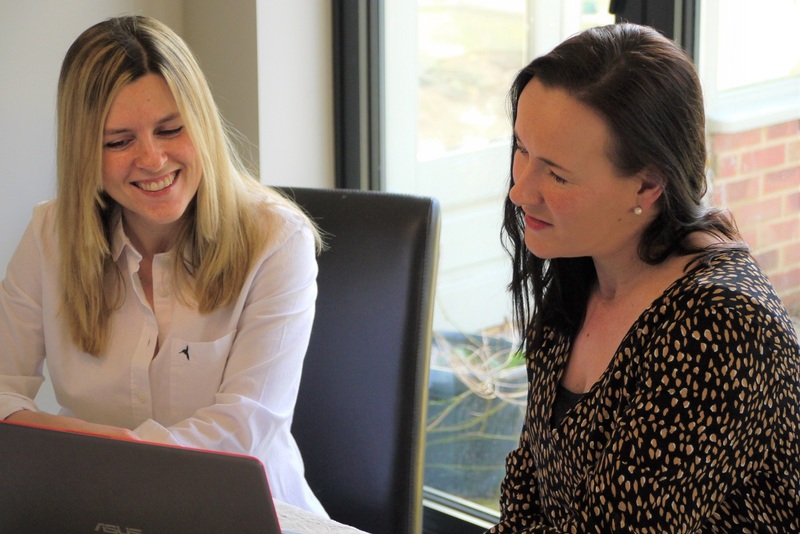 Having worked together for 9 years in the corporate world of brand marketing, we were both on the lookout for a new challenge and recognised the need for a site where mums, dads, grandparents and carers could come and find all the local information they needed for their children. With four children and two dogs between us, we understood how much pressure there was on family life and the constant need to juggle more and more balls (often on fire and exploding around our heads). What if there was somewhere people could go and immediately get ideas for where to visit when there was a monsoon raging outside (we’ve all been there). Or somewhere with trusted reviews on child-friendly restaurants that they wouldn’t turn up to to discover the hallowed play area was in fact a turf of grass the size of a postage stamp (again, we’ve all been there!) And what if, just maybe, that was all in one easily accessible place? And from that sprung forth Ankle Biters, and we were besotted. So, welcome to our baby. We really hope you find this useful, and if you do please let your friends and family know too. Would you like us to review your business? We do regular reviews on theatre shows, restaurants, theme parks, hotels and other family attractions, these reviews will generally be be done by Kate or Michelle. Sometimes we use guest reviewers but these are clearly stated. Little Ankle Biters is a commercial website and has relationships with advertisers and uses affiliate links, we will however only work with brands that we believe in and that are of benefit to our readers.